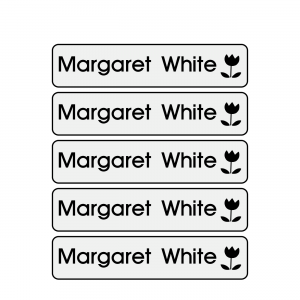 This small namelabels pack is a great value, ideal sized pack of name labels for care home things. 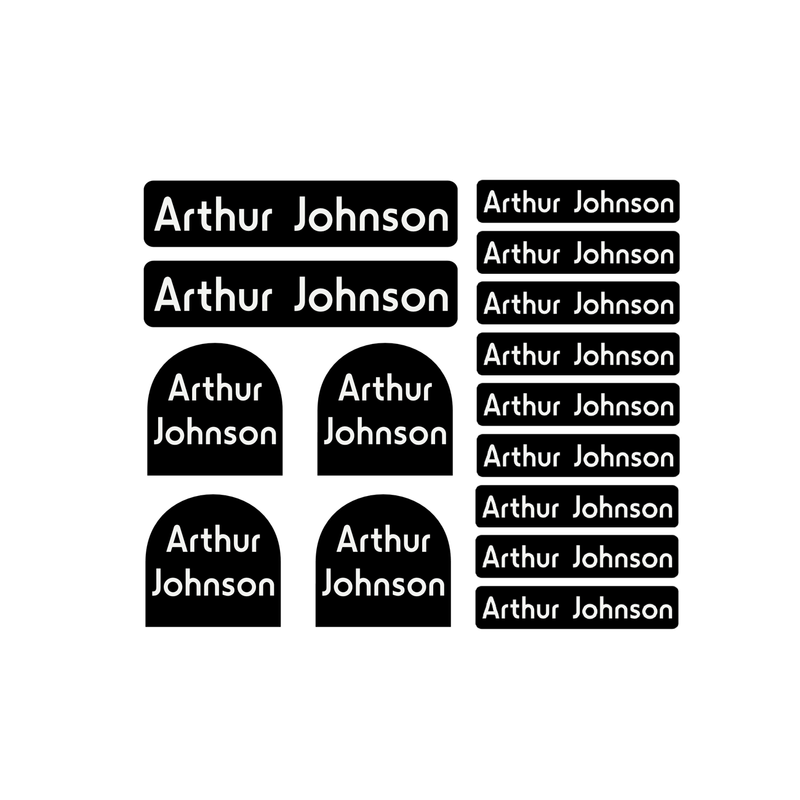 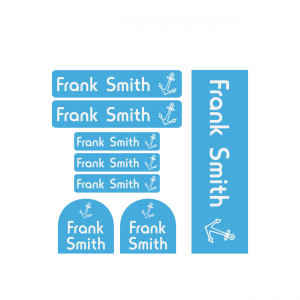 Use these personalised name labels and stickers for labelling glasses, cups, drinks containers, books, pens, shoes and much more. 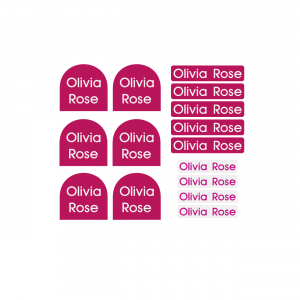 For extra durability all our personalised shoe name labels come with a transparent overlay.